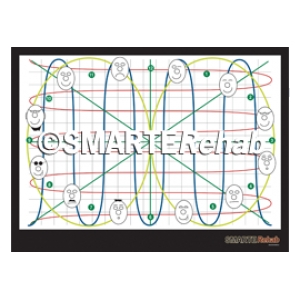 SMARTERehab delivers a series of educational courses for physiotherapists. We provide a comprehensive course structure that allows you to assess and rehabilitate neuro-musculoskeletal function. These courses are directly drawn from contemporary research, clinically relevant and easily integrated into clinical practice. A detailed course manual is provided, which can be used as a reference source. We keep our course participant numbers strictly limited due to our commitment to close practical supervision. There are a number of changes that appear to take place in the neuromuscular system following an episode of pain. Using one rehabilitation tool or focusing on one aspect of the neuromuscular system is not enough to solve the diverse range of problems that patients present with. There are many variations of therapeutic exercise, and each potentially has a role in improving the different dysfunctions that present in the rehab clinic. The skill is in determining which presentation requires which form of therapeutic exercise and treatment. These allow you to prioritize and efficiently direct your treatment, and thus have more effective patient management. Understand the causative mechanisms behind psychosocial, psychological and movement dysfunctions. 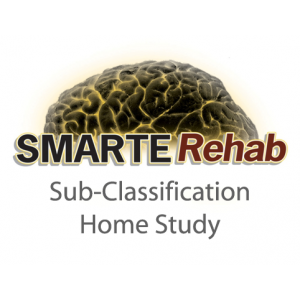 What makes SMARTERehab courses different? We are an international group of Physiotherapists who work in clinical practice, are involved with clinically relevant research and are experts in teaching educational courses based on neuromuscular control. The sharing of ideas, original research, individual areas of interest and expertise allows SMARTERehab to be an international leader in the delivery of continuing education courses in therapeutic exercise and the management of neuromuscular dysfunction.